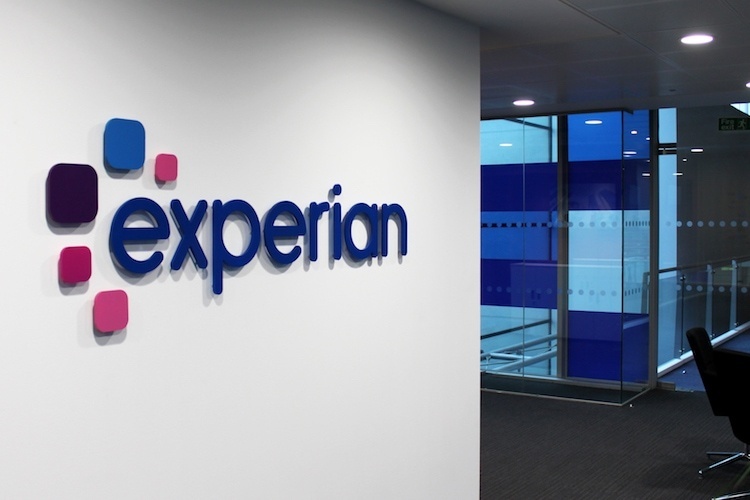 Experian has launched a new set of advanced Open Banking services. 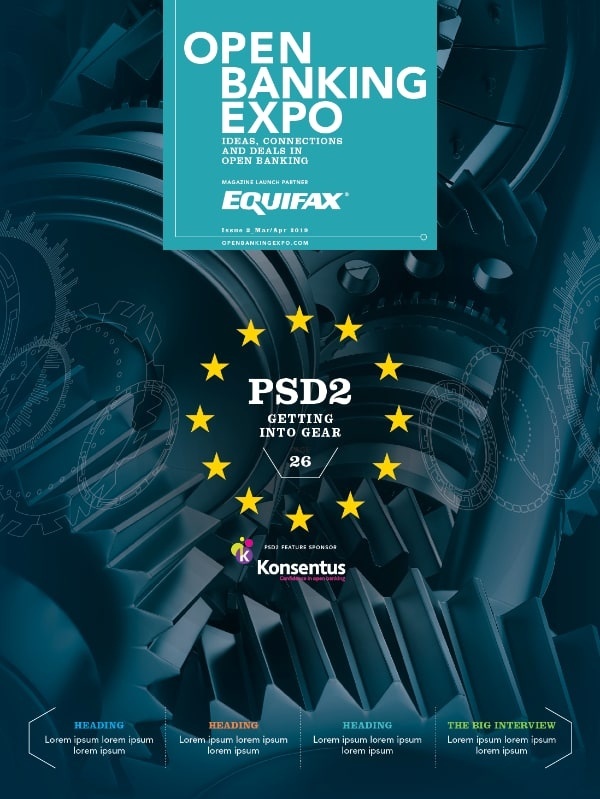 Affordability Check and Tennant Vetting Service are both innovations which will empower consumers to better understand and take control of their finances, while offering businesses the insight to deliver improved products and services. Whereas the Tennant Vetting Service provides an online automated check which validates the consumer’s income as well as their previous rental history from their bank transaction data. It can reduce the time it takes to get a reference from days to hours.